The Urban Awning Window has been designed to provide a clean and streamlined appearance with its modern bevelled sash profiles and glazing beads. The Urban features a continuous hook hinging system and the options of either a chain winder or sash catches for ease of operation. Full perimeter sash seals are designed to improve weather tightness and along with the option of double glazing, can provide increased thermal comfort and performance. 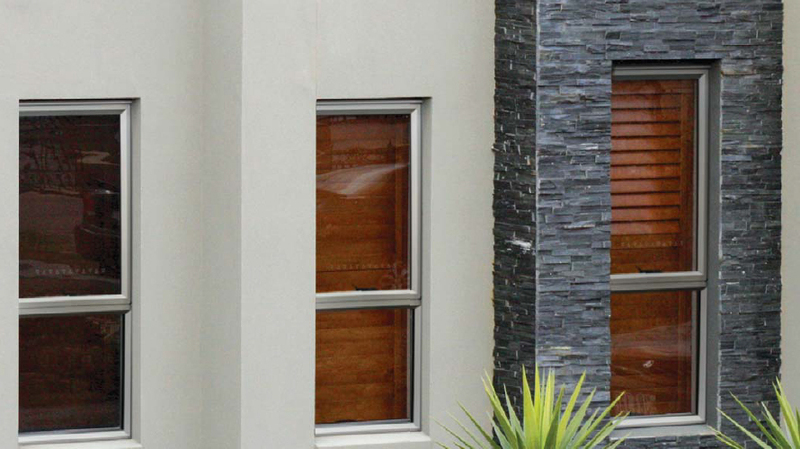 Being part of the Capral Urban Residential Range, it can be integrated with a complementary selection of sliding, casement and double hung windows to provide a total window solution.